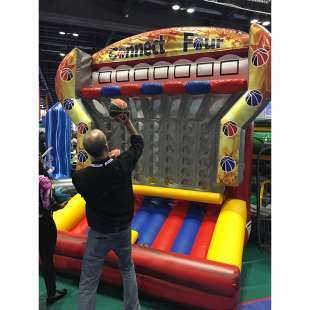 Challenge opponents in this larger than life Basketball version of the classic Connect Four game! 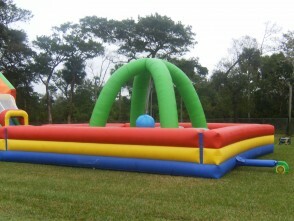 Up to 6 players at a time. 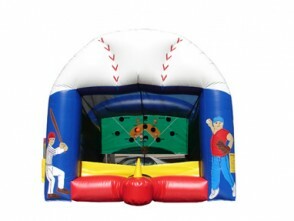 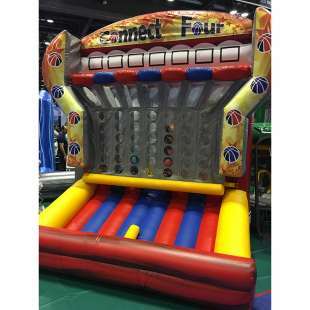 The bright and colorful Giant Connect 4 inflatable carnival game is perfect for any type of event. 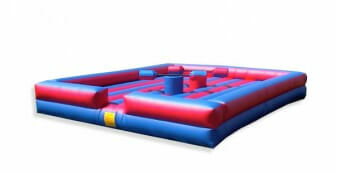 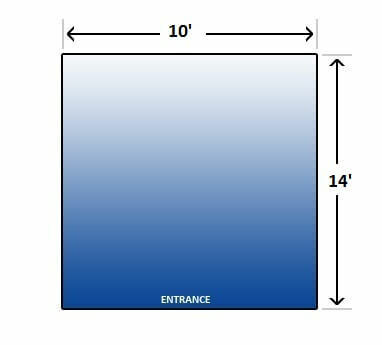 This Giant Inflatable Connect 4 game will keep your guests happily entertained!